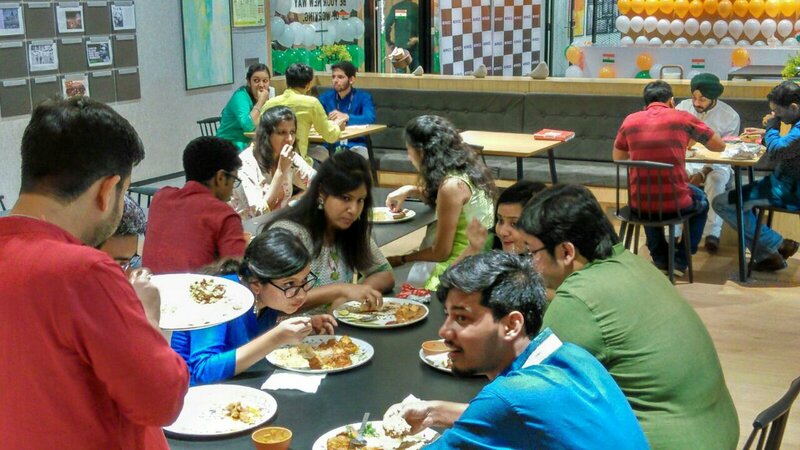 The taste of the food was well liked by all the guests in presence. 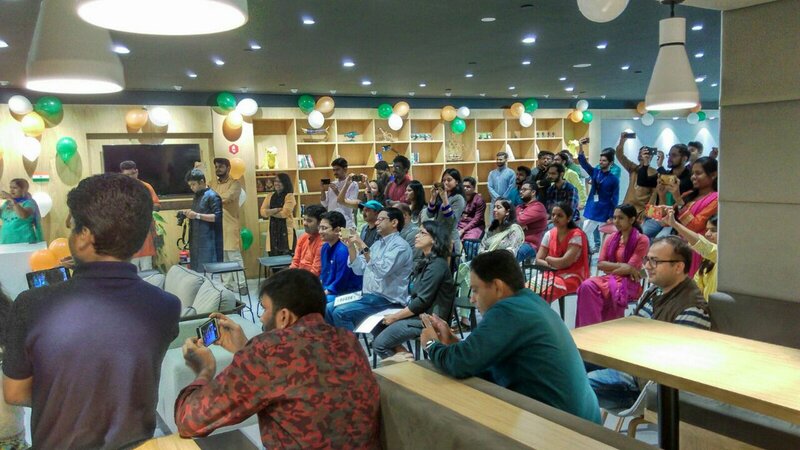 and we generally garnered a positive feedback. 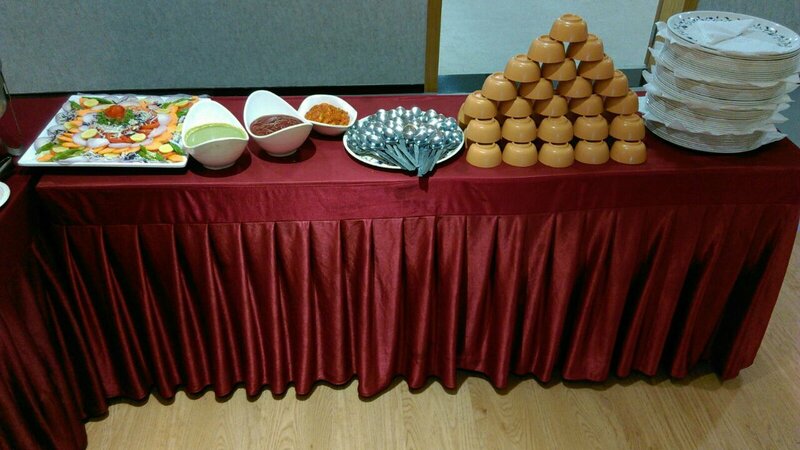 Guests loved the Patiala murgh and gave special mention to the desserts. 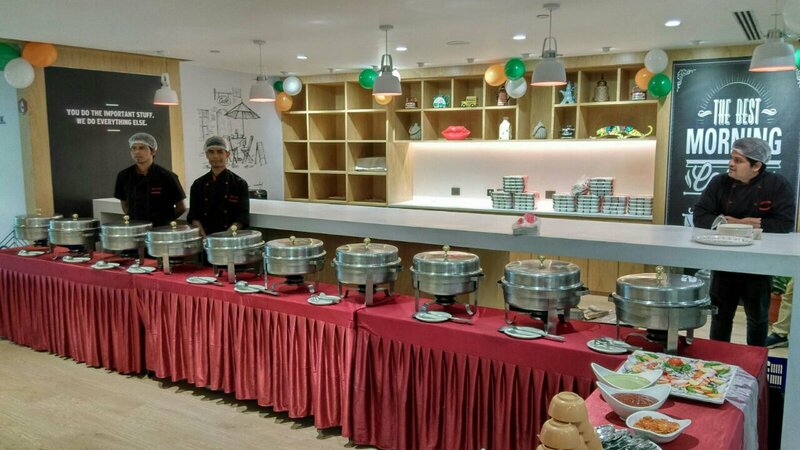 With such a varied menu, the buffet was sure to be loved by one and all. 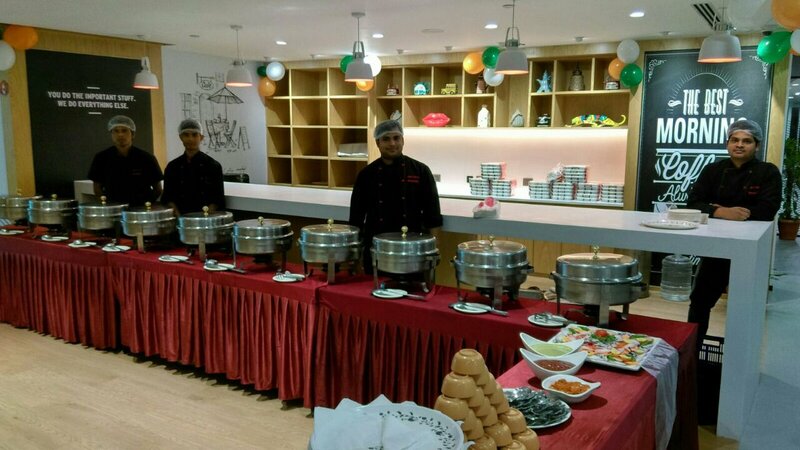 The variety in menu options and cuisines is what makes Cookifi out of the top caterers in Bangalore. 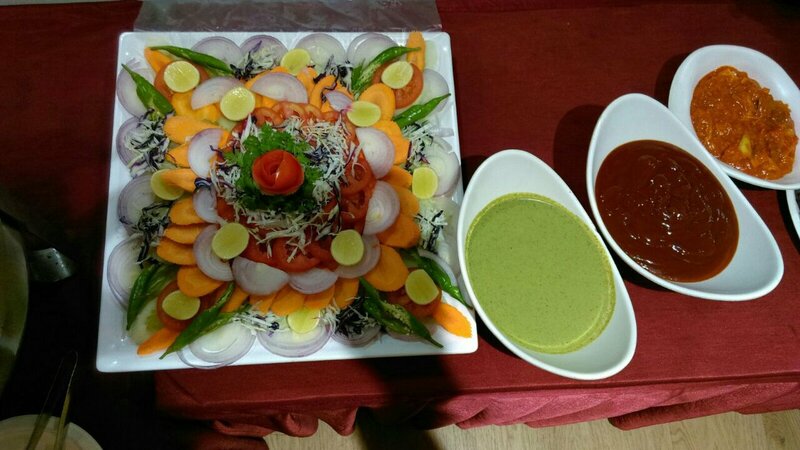 We cater to different tastes and liking, and adjust our spices to guests preference levels. 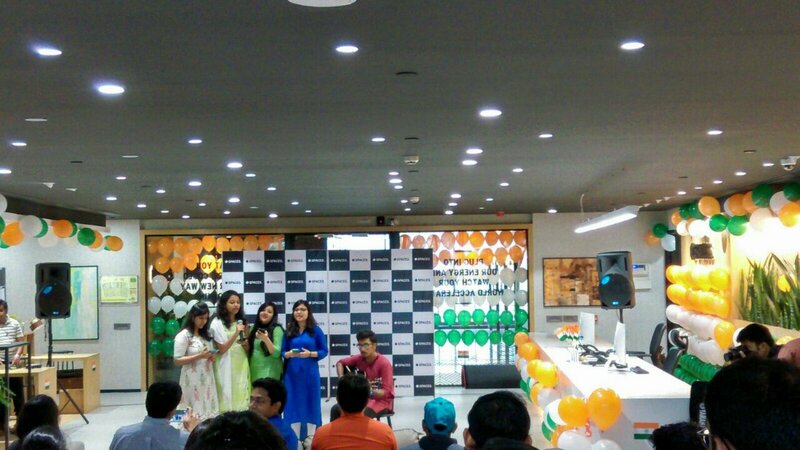 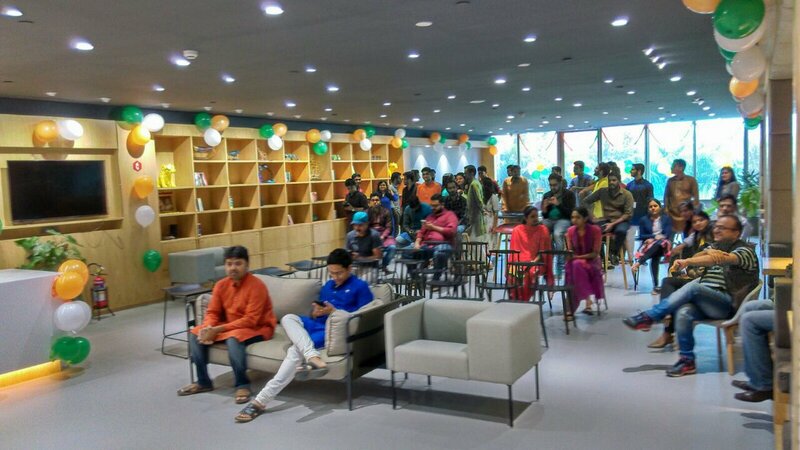 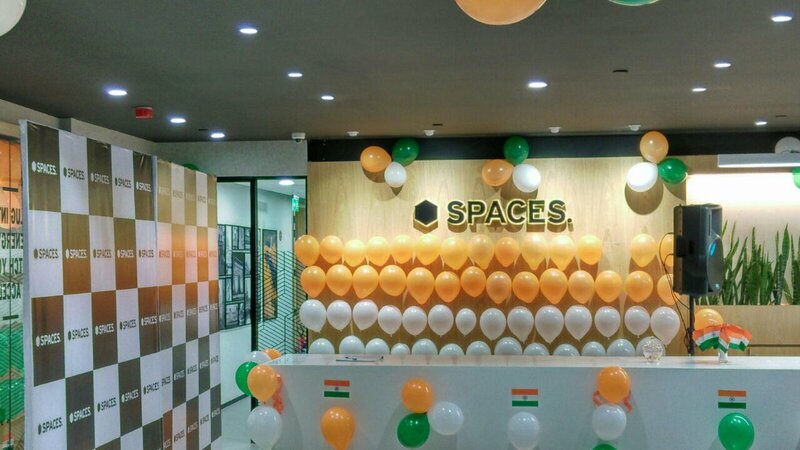 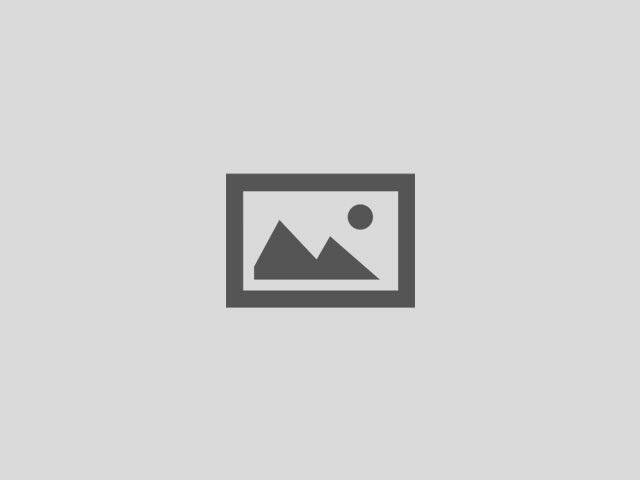 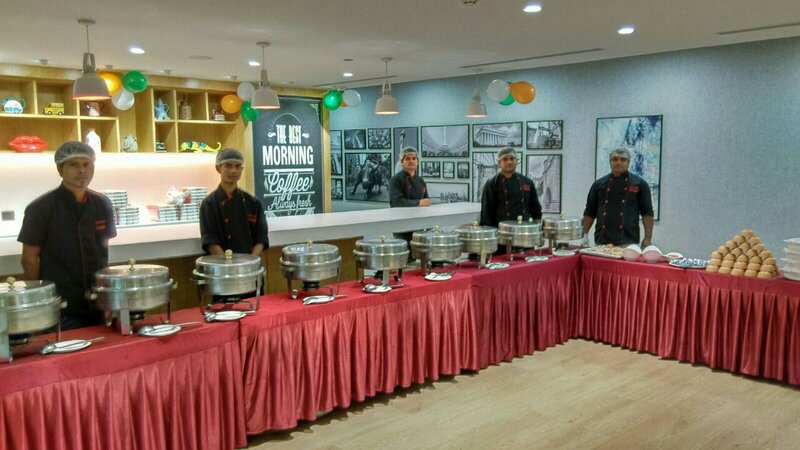 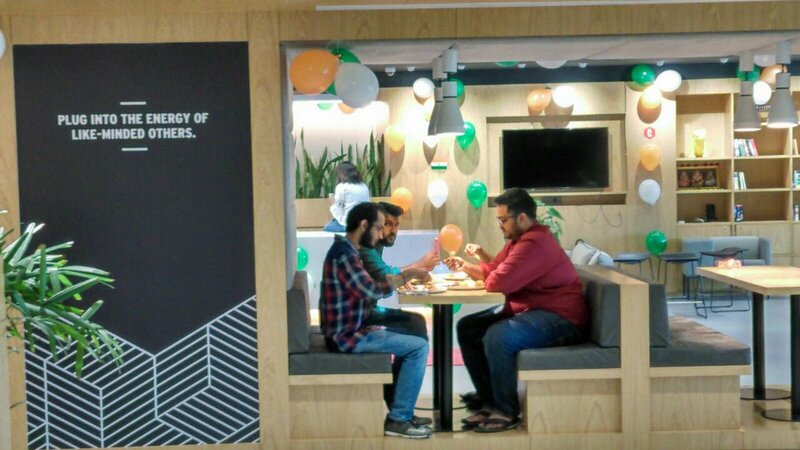 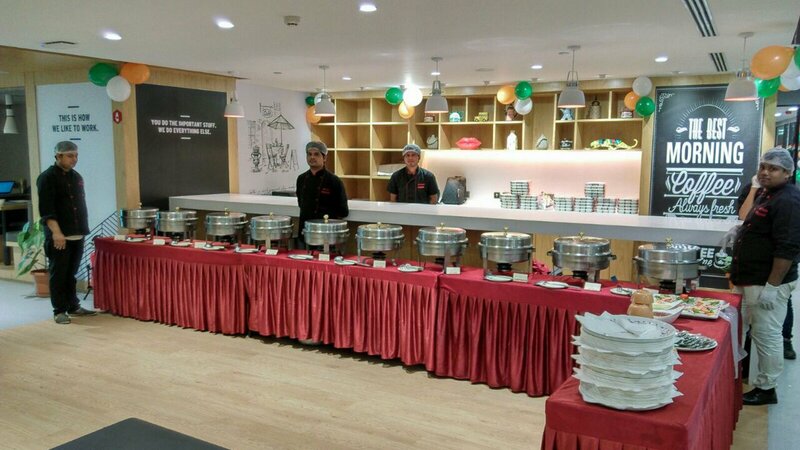 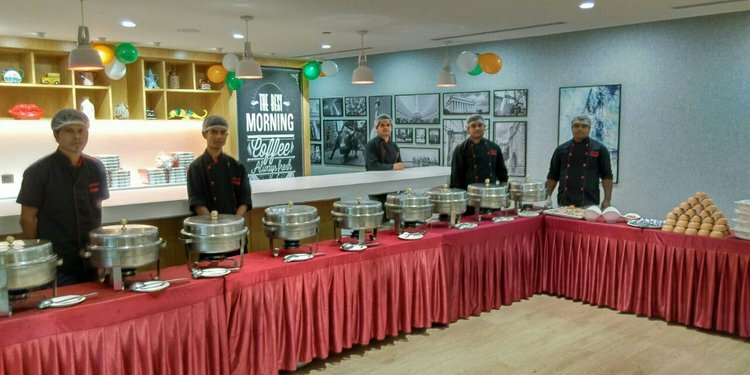 Cookifi had great fun catering for the independence day celebrations at Spaces co-working. 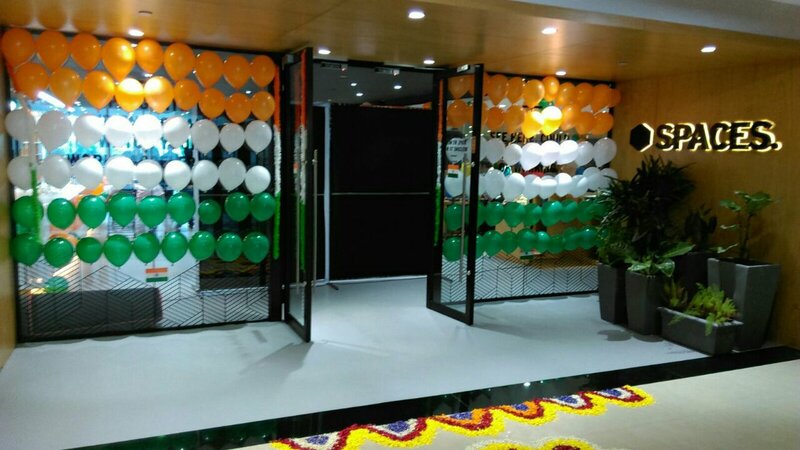 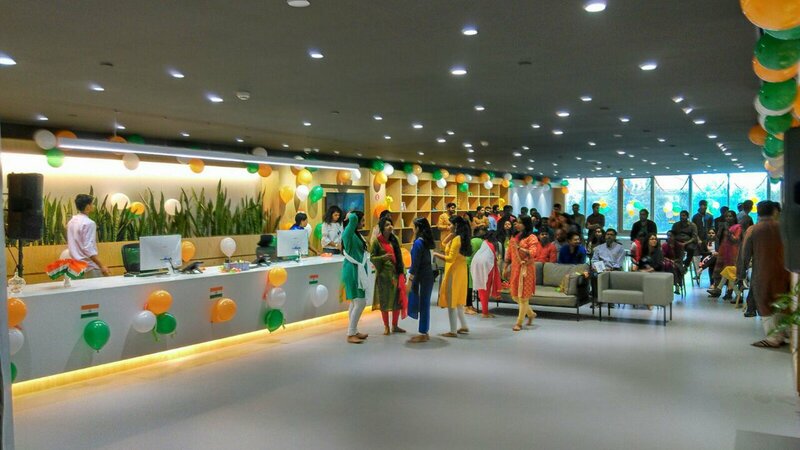 We catered for a total of 50 people who were all colored in the colors of patriotism and were celebrating independence day at their office. 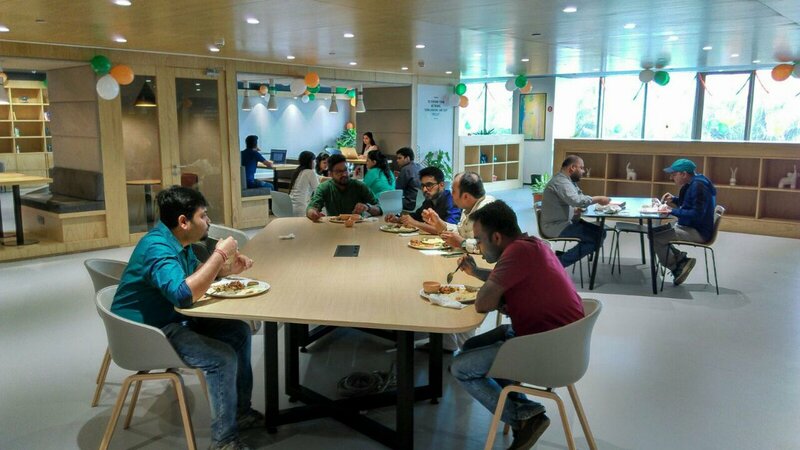 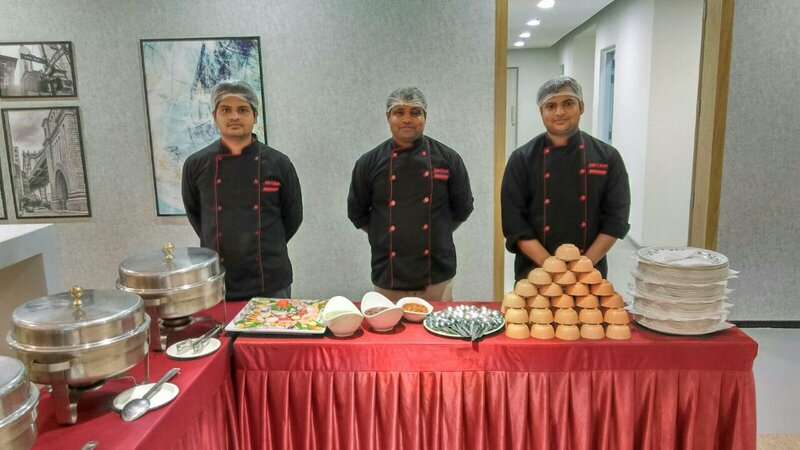 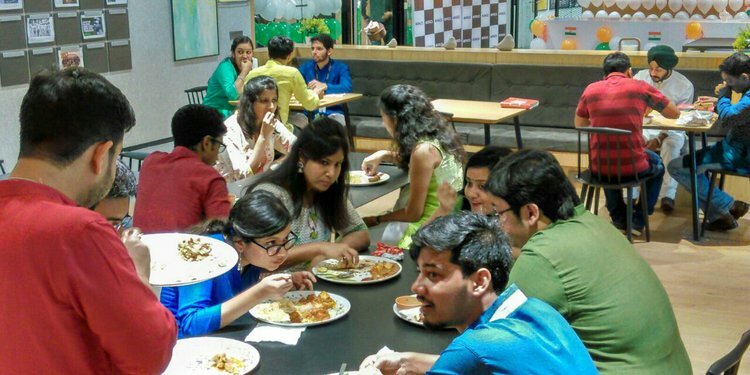 We delighted the hard workers with some yummy Hara bhara kabab, achari chicken tikka, Patiala Murgh and kadhai paneer amongst other delicacies.